Nearly 5 acres of pristine Sonoran Desert lush desert landscape dotted with Saguaros creates this beautiful tranquil setting. located on a paved road in New River. 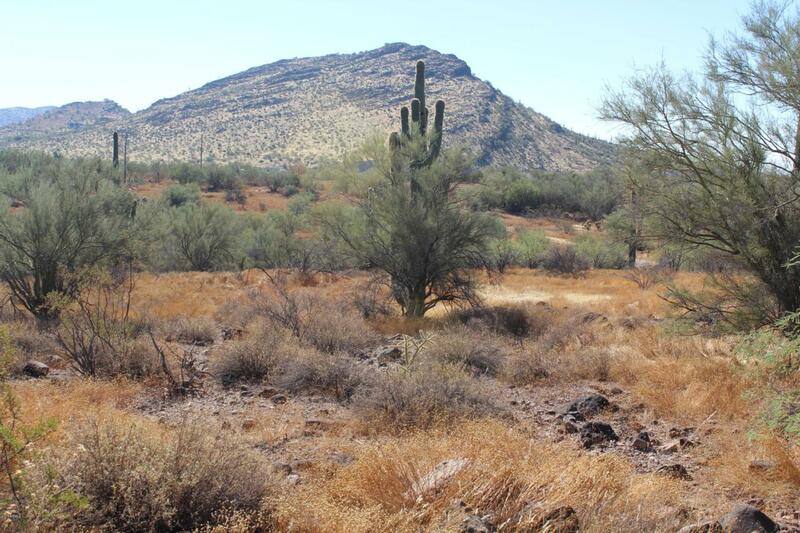 This land has great mountain views from several possible home-sites. This is an opportunity to own one of the larger acreages in the area or to have the land split into 3 parcels. This land has been surveyed for splitting but is still one parcel. The power is close by at street. If you are looking to get out of the city's metro area and looking for room to have your spread built to your desire with no HOA this may be the perfect land for you. Just minutes to 1-17 or Carefree Hwy.